Even if you aren't going to Europe it is still good to know what shows are going on there. Reading about shows keeps you informed about art and makes you knowledgeable about artists you previously may not have heard of. Arnold Bode choose the word documenta, a word he made up, to be to be a documentation of modern art which was not available for the German public during the Nazi era.(Wikipedia). Documenta of 1955 concentrated on "Entartete Kunst" or degentarte art, the term the Nazi’s used to describe all modern art. 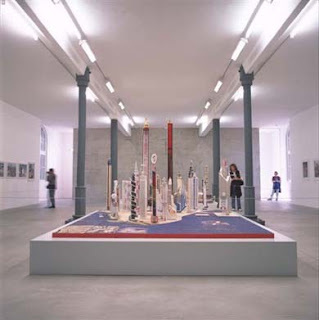 Modern art was thought to be un-German or Jewish in nature. Degenerate Art was also the title of an exhibition, mounted by the Nazis in Munich in 1937, consisting of modernist artworks chaotically hung and accompanied by text labels deriding the art. Designed to inflame public opinion against modernism, the exhibition subsequently traveled to several other cities in Germany and Austria. Bode focused documenta 1 on these artists and art movements that the German public were forbidden to see, Fauvism, Expressionism, Cubism, Blauer Reiter, Futurism, and Pittura Metafisica. Therefore, abstract art, in particular the abstract paintings of the 1920s and 1930s were the focus of interest in this exhibition. 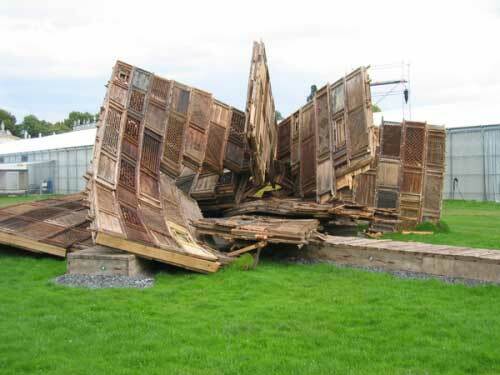 Over time, the focus shifted to contemporary art. 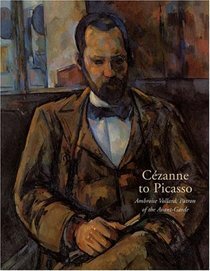 At first, the show was limited on works from Europe, but it soon covered works of artists from the Americas. 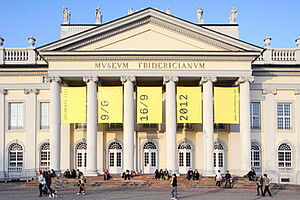 Read more about dOCUMENTA at their Facebook page and the Biennial Foundation. Fauvism was the first of the avant-garde movements that flourished in France in the early years of the twentieth century. The Fauve painters were the first to break with Impressionism as well as with older, traditional methods of perception. Their spontaneous, often subjective response to nature was expressed in bold, undisguised brushstrokes and high-keyed, vibrant colors directly from the tube.(Met). A new vanguard emerged in the early 1940s, primarily in New York, where a small group of loosely affiliated artists created a stylistically diverse body of work that introduced radical new directions in art—and shifted the art world's focus. 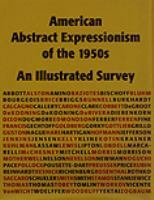 Never a formal association, the artists known as "Abstract Expressionists" or "The New York School" did, however, share some common assumptions. Among others, artists such as Jackson Pollock (1912–1956), Willem de Kooning (1904–1997), Franz Kline (1910–1962), Lee Krasner (1908–1984), Robert Motherwell (1915–1991), William Baziotes (1912–1963), Mark Rothko (1903–1970), Barnett Newman (1905–1970), Adolph Gottlieb (1903–1974), Richard Pousette-Dart (1916–1992), and Clyfford Still (1904–1980). (Met). German group of artists active in Munich from 1911 to 1914. The principal members were Vasily Kandinsky, Franz Marc, Gabriele Münter (see Still-life with Vases, No. 2, 1914), Alfred Kubin, Paul Klee and August Macke. The group’s aim was to express the inner desires of the different artists in a variety of forms, rather than to strive for a unified style or theme. It was the successor to the Neue künstlervereinigung münchen (NKVM), founded in Munich in 1909. (MoMA).